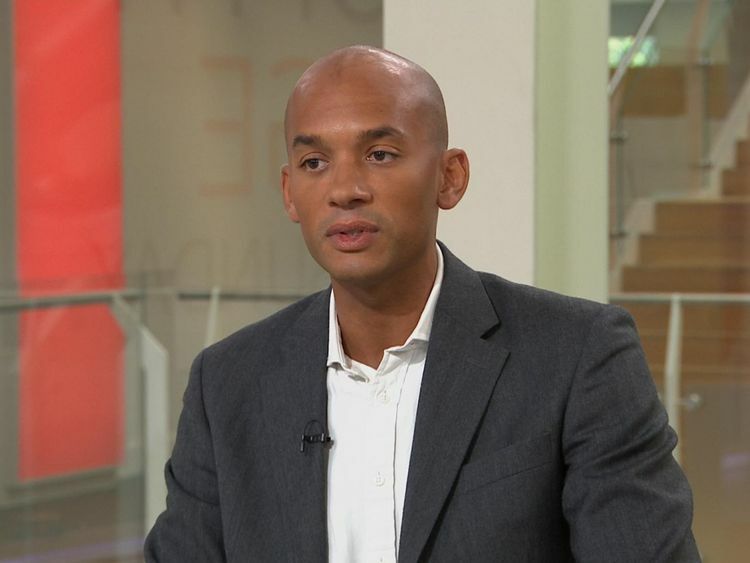 Chuka Umunna has told Sky News he believes the Labour Party is institutionally racist because of its handling of antisemitism. 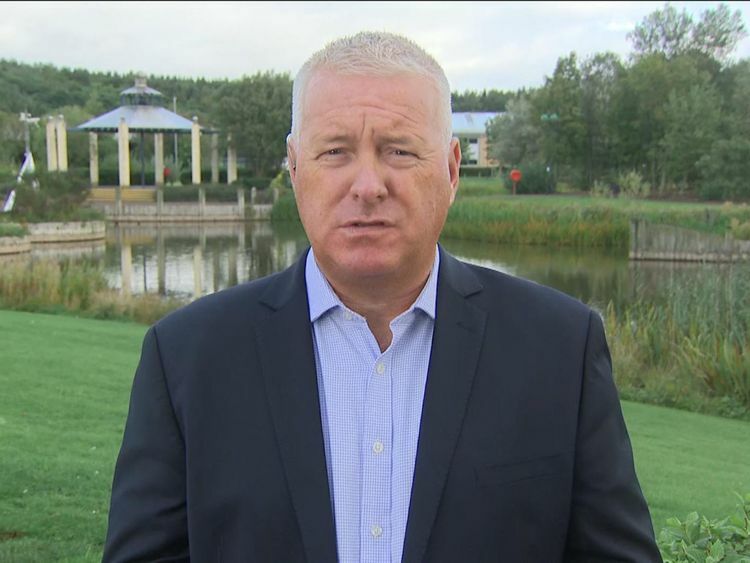 Speaking on Sophy Ridge on Sunday, the former frontbencher said the Labour Party “beyond doubt” met the definition of institutional racism outlined by Sir William McPherson in the McPherson Report. 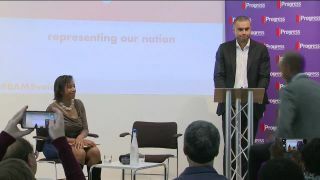 Asked whether he believed the party was effectively institutionally racist, the MP for Streatham replied: “Yes I do. It’s very painful for me to say that. “Part of the reason that I joined the Labour Party [and] my family started supporting the party was because it was an anti-racist party and I think the failure to deal with the racism that is antisemitism in particular and clearly is a problem. The comments were criticised by Labour’s shadow secretary of state for women and equalities, Dawn Butler, who tweeted: “I have literally spent all of life fighting racism. And today is a sad day. 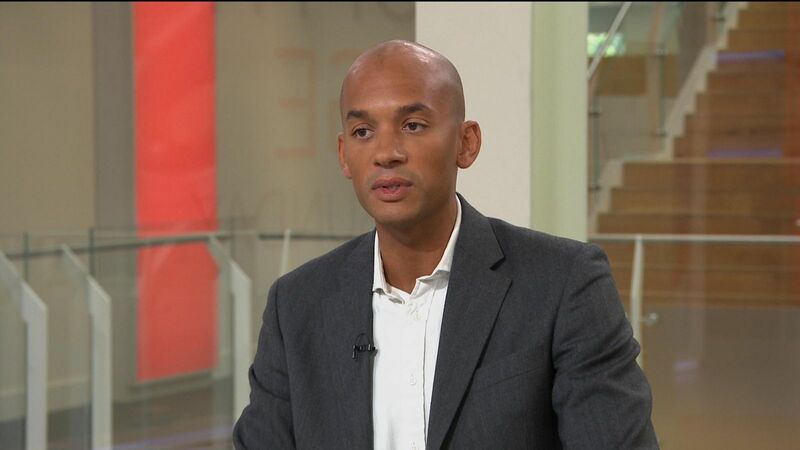 Mr Umunna was criticised on the show by Labour Party chairman Ian Lavery for his comments calling on Jeremy Corbyn to “call off the dogs” targeting centrist MPs in the party.